What are the uses of Odin 3? How to start your Samsung device in Odin Download Mode? 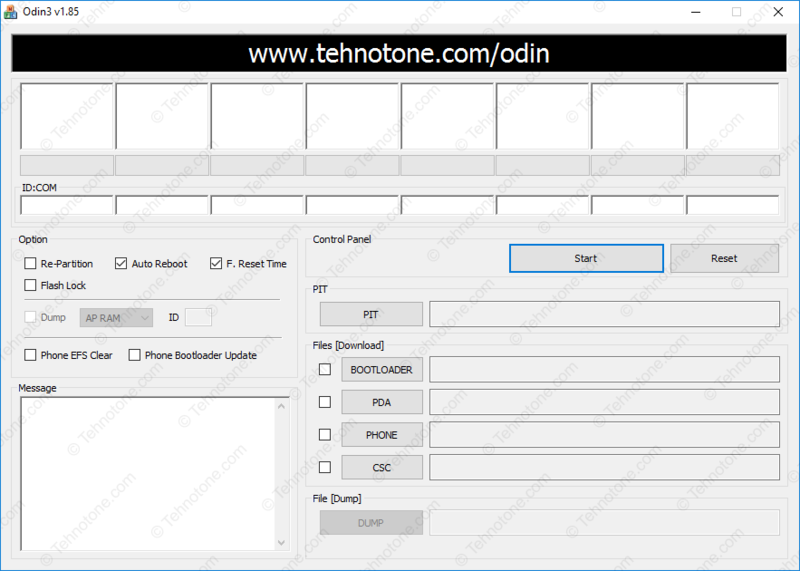 Press volume UP button once again in Odin Download Mode to allow your device to accept files from PC using Odin 3. Press volume UP and volume DOWN to navigate in the menu and press power button to select an option. do not let go of the first two buttons for another 2 seconds. Do not attempt to flash your device if the battery charge level is under 50% as it might turn off during firmware download or update and you will have to start over from the beginning after you let the bricked device to charge for an hour. Use the original AC charger (not the PC) for charging in this situation. The latest Odin 3 version above should work with most Samsung devices. Usually a more recent version of Odin 3 will provide more compatibility and more options for both casual users and for firmware developers. For a better chance of working, you may download either the latest version or the version of Odin 3 that has the supported options for you. Besides specialized developer sites like XDA Developers Forums, you will find the latest firmware’s for most Samsung devices on sammobile.com/firmwares. To root your Samsung device you might use packages from autoroot.chainfire.eu. Muy Buen sitio En verdad lo Recomiendo.